Dormy House is one of the finest small luxury hotels in the Cotswolds with a brand new luxury spa. If a luxurious countryside escape is what you’re craving, look no further than Dormy House, the epitome of farmhouse chic in the Cotswolds. Located in a restored 17th century farmhouse and boasting stunning views, Dormy House is the perfect place to unwind and escape in style.The House Spa’s focus is all about making guests feel pampered and indulged, while encouraging them to switch off from the stresses of modern life. 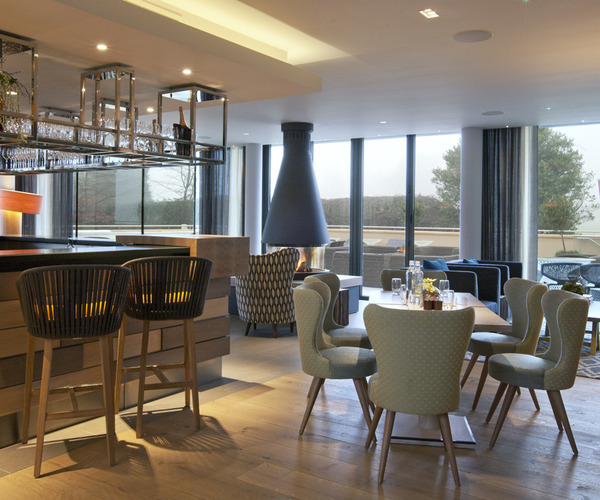 The design is all about contemporary Scandinavian meets cosy Cotswolds, with a range of impressive spa days and spa breaks to choose from: there are spa day options for night owls, mums-to-be, men, those in need of a serious detox or just those who need to relax! The brand new House Spa is all about being spoilt rotten, pampering yourself and feeling fabulous. 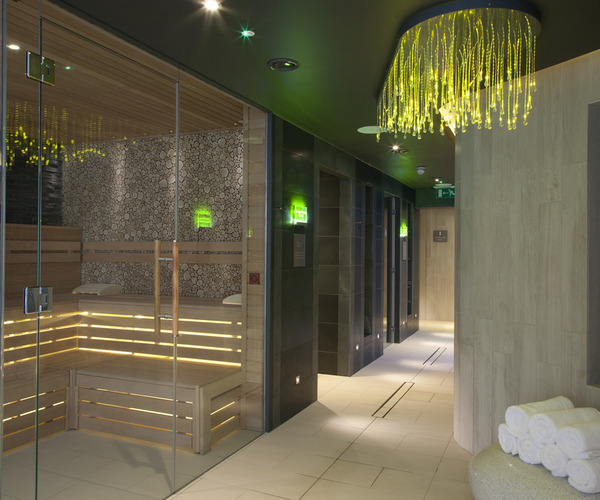 Facilities include a 16m infinity pool, state-of-the-art gym, nail bar and over 50 luxury spa treatments to choose from (using products from Temple Spa and Butter London). Dormy House has teamed up with British brand Temple Spa to create a range of ethical treatments that don’t cost the earth. Rich Mediterranean botanical extracts and ultra-soft textures are combined with cutting-edge science to produce real results. The Dormy’s 40 en-suite rooms are glamorous, comfortable and elegant. Each room has been individually designed and blends classic country house charm with modern style. There is a room for every mood, from rustic chic to super stylish! The Garden Room Restaurant offers fine dining in a relaxed and friendly atmosphere. With wall-to-ceiling glass floor windows, light floods the restaurant, allowing for outdoor dining in the warmer months and cosy retreats in the winter. The Potting Shed restaurant features a large oak bar, an ideal spot to unwind at the end of the day. The menu boasts the best of British cooking: think Welsh Rarebit, pies, pork belly and a delicious rhubarb crumble. A fabulous wine list curated by Corney & Barrow compliments the classic menu.